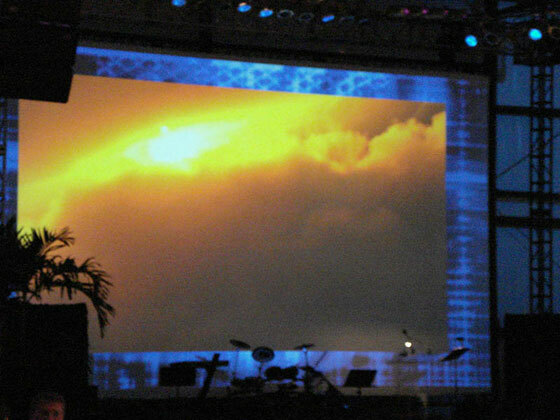 PCA Audio Design and Engineering is a company that offers you complete professional sounds systems and reinforcement services for events and concerts. 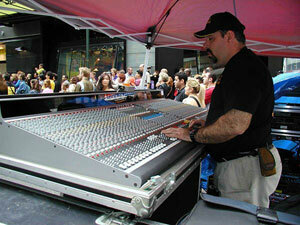 We strive to make your concert sounds amazing at each event. 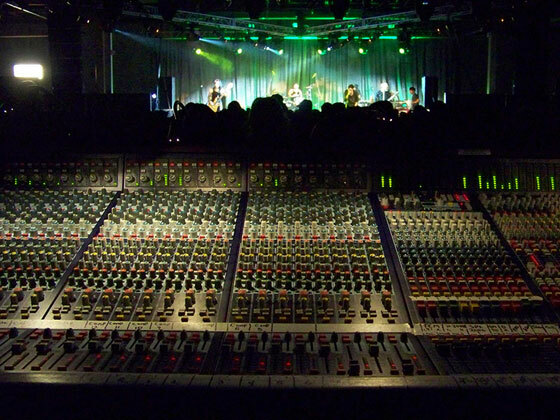 Our company makes use of state-of-the-art Midas, Yamaha, and Allen & Heath Console to produce the highest sound quality for concerts, parties, etc. 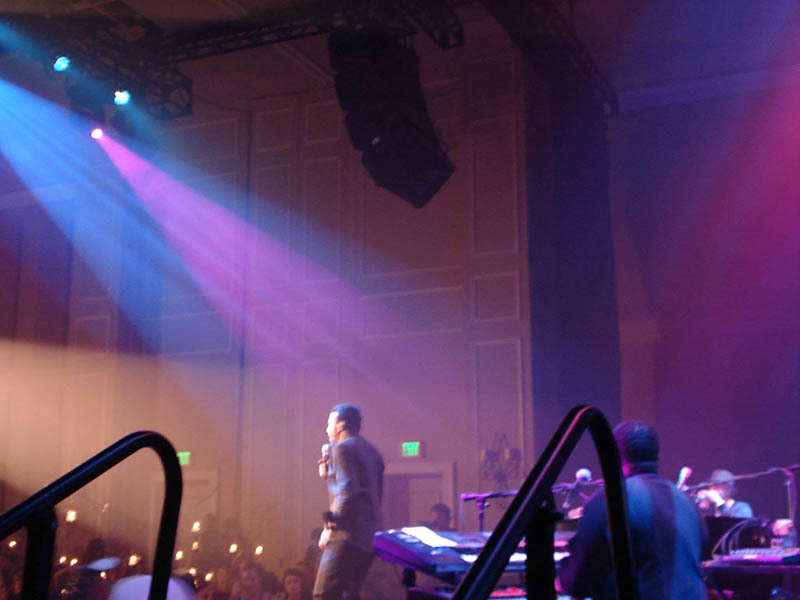 Besides sounds reinforcement, our company also provides concert and stage lighting services. 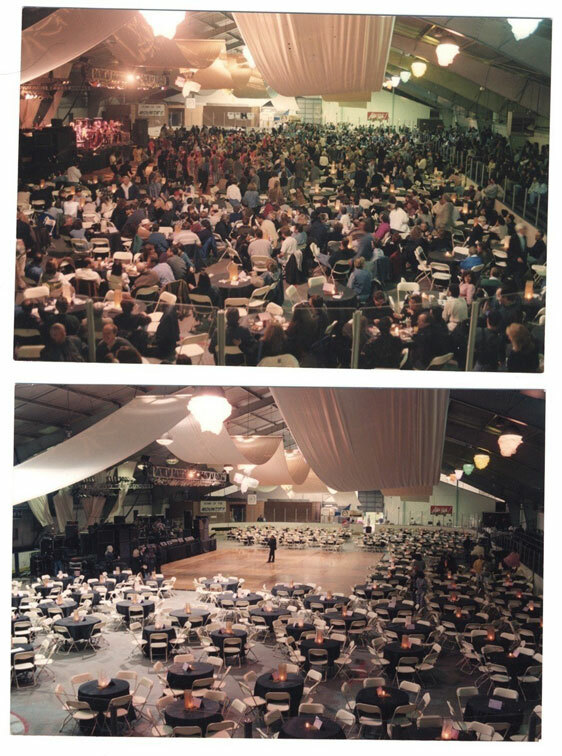 Whether you event is small or large scale, we have the right professional equipment and reinforcement systems to support you. 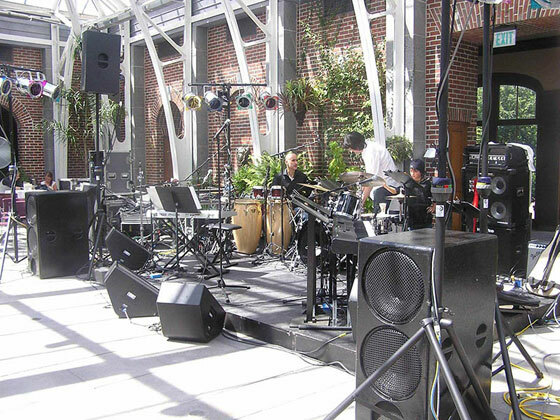 Our services are great for weddings, band tours, festivals, fundraisers, corporate events, and other events in New Jersey where you need to employ professional sound reinforcement services. 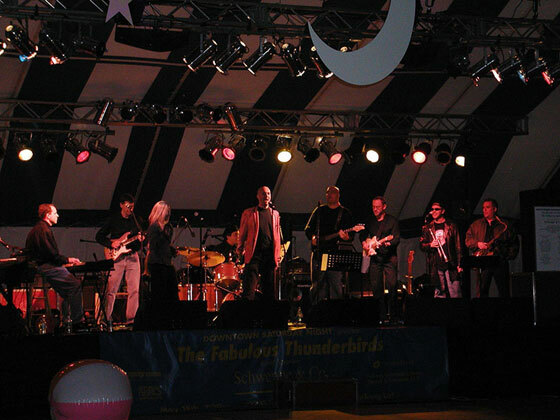 and his Band in Boston Ma. 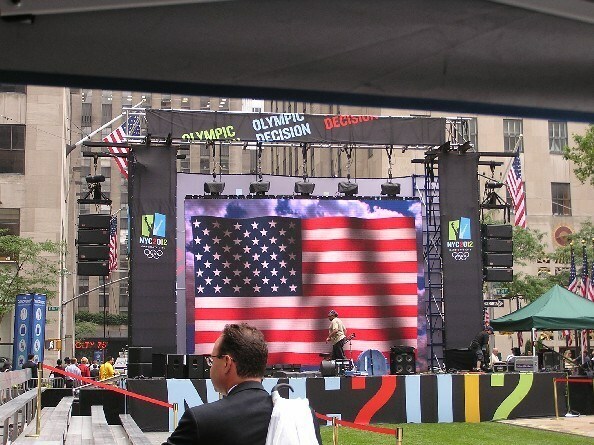 Our company knows amateurish sounds could ruin the show, that’s why our services focus on achieving that professional sounding audio at every concert or location. 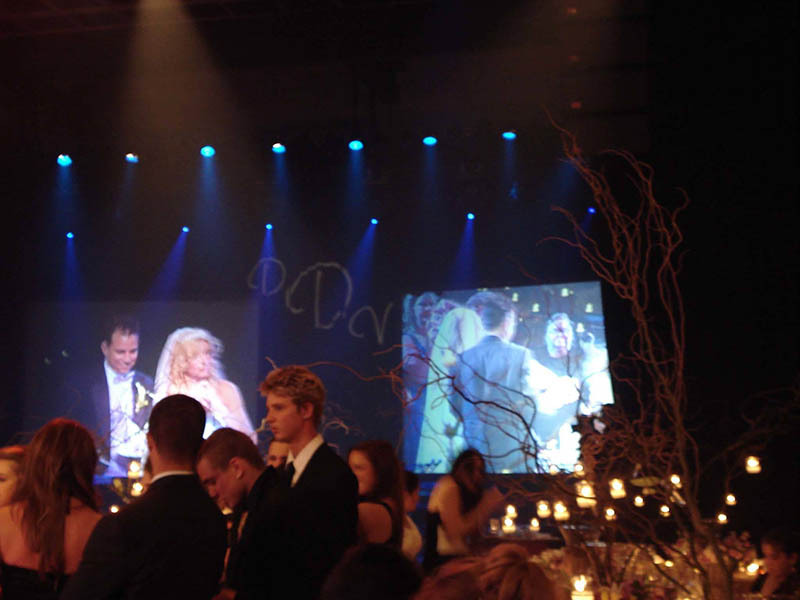 Lionel Richie Preforming at the Deets Weding Orlando Fl. 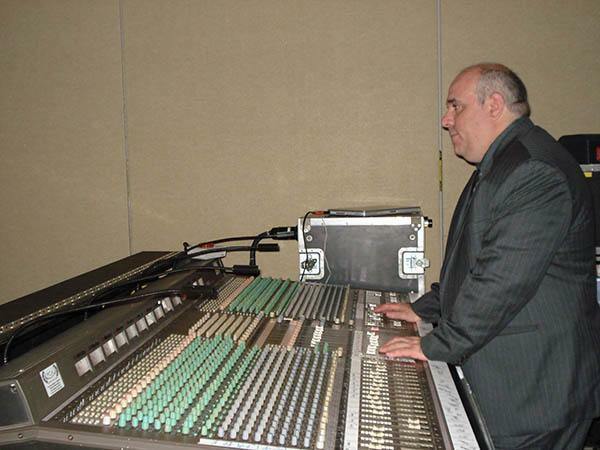 With our company you get a team of experienced technicians who are passionate about sound quality and know that it’s something you don’t leave to chance. 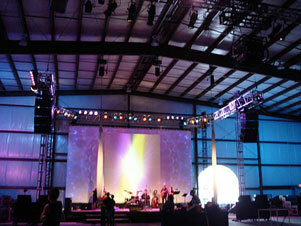 Included in our services is a sound system and lighting check at least a day before the actual event. 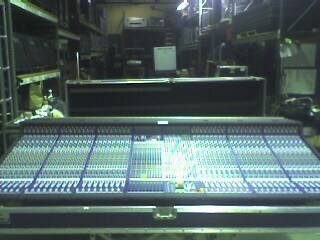 Everything will be tested and suggestions will be accommodated in order to perfect the set-up. 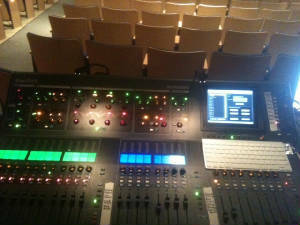 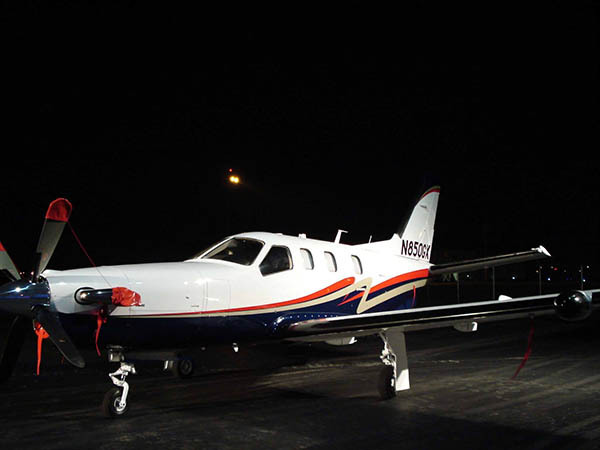 At PCA, our experienced staff understands that the importance of quality sound is not something to be left to chance.